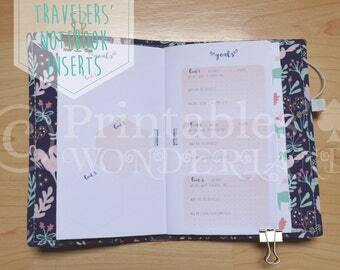 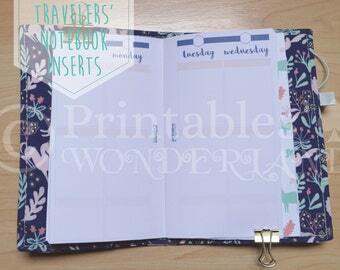 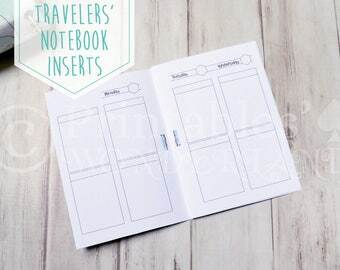 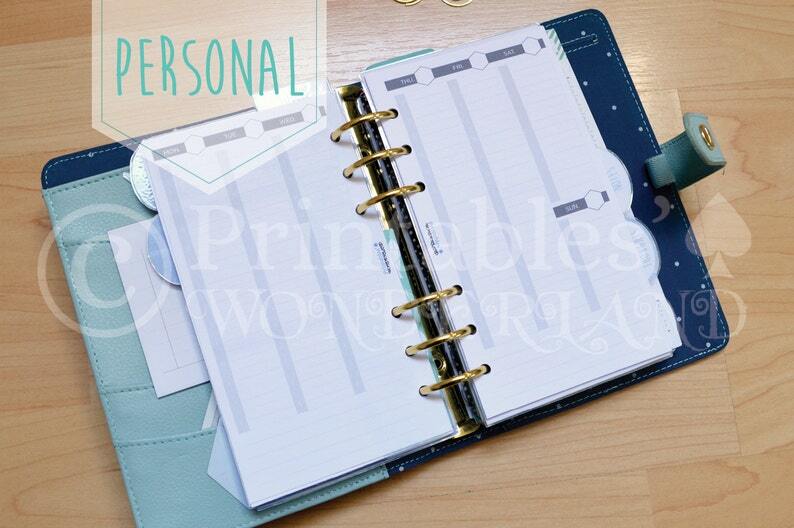 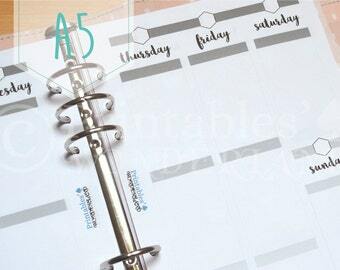 Weekly planner inserts undated personal size. 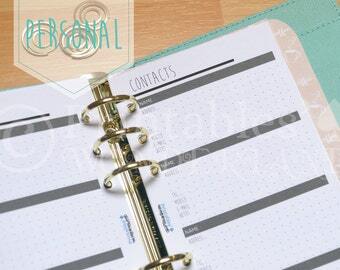 > Personal pages (fit Kikki K’s medium planner, personal Filofax, …). 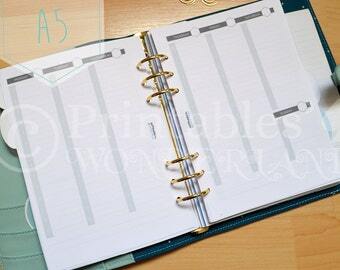 Note that the file is meant to be printed on A4 or Letter sized paper and cut after printing (two personal pages on an A4 sheet).